We leverage resources for the strongest return on your marketing investment. Website Design & Development. Online Marketing. Social Media. Branding & Marketing Plans. Graphic Arts. Logos. Business Cards. Rack Cards. Brochures. Flyers. Postcards. Media Articles. …and so much more. 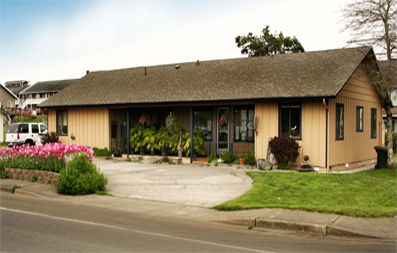 Contact us now for a no-charge, no-obligation appointment with one of our pros. What have you got to lose? Ready to wag? Let us fetch you some business! 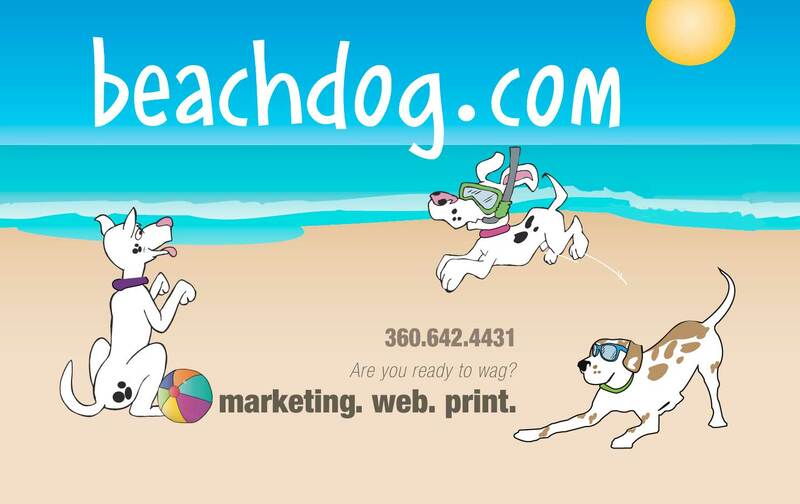 360-642-4431 or webmaster@beachdog.com Check out our blog for the latest news, tips, and more.